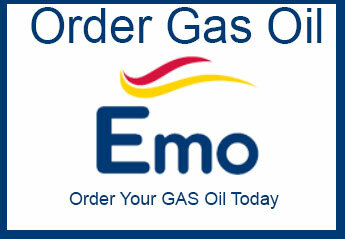 Your Local Heating Oil & Fuel Supplier! Gibneys now in its third generation has been part of Oldcastle since 1924. This family owned and run business employing local staff prides itself on providing an efficient and friendly service to customers in all aspects of our business. Our longstanding customer relationships are testament to our dedication to providing competitive yet transparent prices. From getting your initial quote through to your fuel delivery, we will be with you every step of the way to ensure you receive the best service. Call us or order online and we’ll deliver direct to your doorstep – in double quick time! 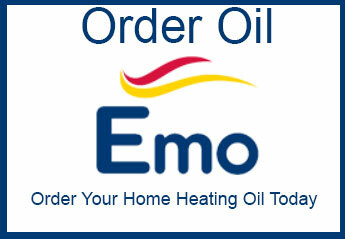 The leading home heating oil supplier. 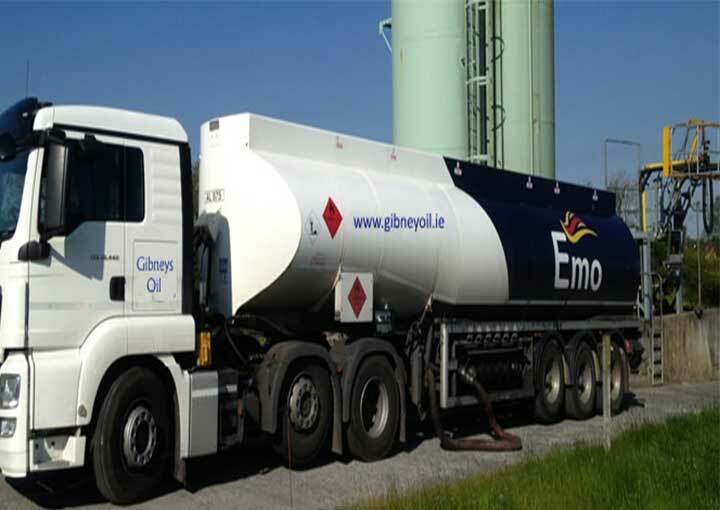 Gibney Oil delivers within a 20 mile radius of Oldcastle Co Meath. Manage your oil bills easily by spreading the cost with weekly/monthly direct debit. Please ring our office on 049 8541124 to discuss your individual requirements. Gibneys oil, cheap home heating oil,cheap kero meath.